There are four good arguments in favor of the InvestInEd public initiative, according to David Schapira, a Democratic Candidate for state Superintendent of Public Instruction. The InvestInEd public initiative creates a dedicated funding source to keep teachers in Arizona classrooms and give students the one-on-one attention they deserve. 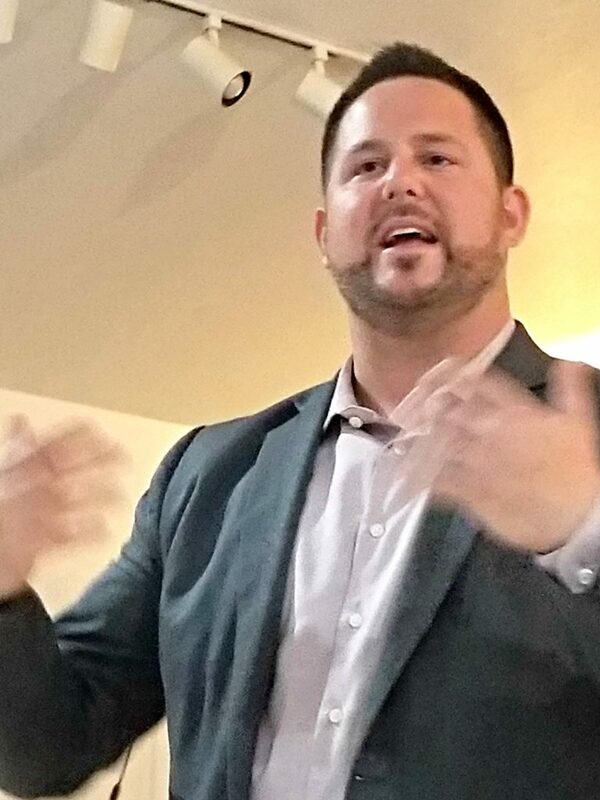 Schapira is former Senate Democratic leader and current Tempe City Council member. He spoke at a recent meeting of the LD9 Democrats in Tucson. Subscribe to my weekly Getting Active in Local Politics newsletter at http://eepurl.com/dmzvUb. Then go to a meeting and Get Active in Local Politics! ➋ It raises new revenue by asking Arizonans who can afford it (earning more than $250,000) to pay more in their state income taxes. “Our Legislature and governor have cut taxes on highest-income folks over the last 30 years. InvestInEd sets highest income tax bracket to what it was in 1987 before they began cutting taxes,” Schapira said. from 4.54% to 8.0% for taxable income from $250,000 to $500,000 for individuals and from $500,000 to $1 million for families. 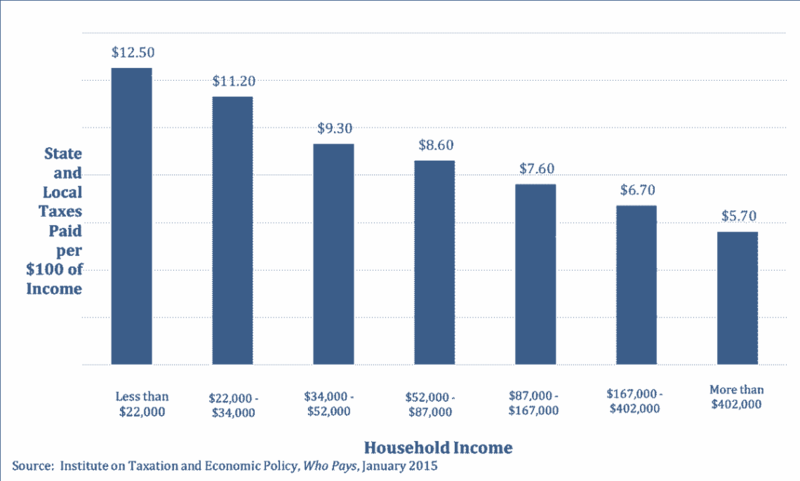 to 9.0% for taxable income above $500,000 for individuals and above $1 million for families. “There are 2,000 vacant teaching positions in Arizona. That’s unacceptable,” he said. ➍ The state has had a series of Superintendents of Public Instruction who have worked actively to dismantle the public education system. “We have not had an educator the position for 24 years. Republican Diane Douglas advocated to take money out of the public system to put it into private school vouchers,” he said. Diane Douglas has no experience teaching a classroom of children or enacting public policy. She ran a shadow campaign, only speaking to friendly conservative media and failing to show up to 16 public events. Schapira is a Clean Elections candidate. “But we’ll be up against the Koch brothers, Betsy Devos (US Secretary of Education) and all the dark money,” he warned. As a public school high school instructor, a professor at Arizona State University, and administrator at the East Valley Institute of Technology, Schapira is familiar with academic and non-academic spheres of school operations. Volunteer for David Schapira by visiting his website at www.davidforaz.com.